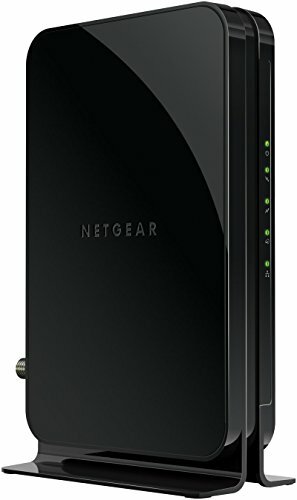 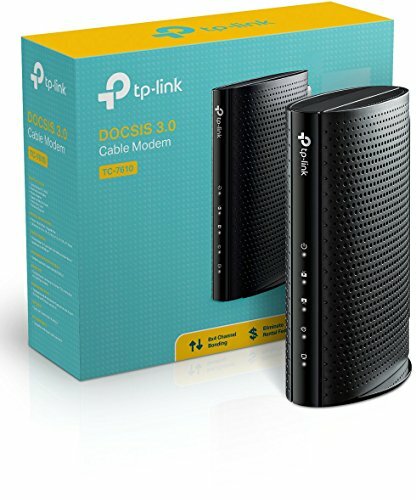 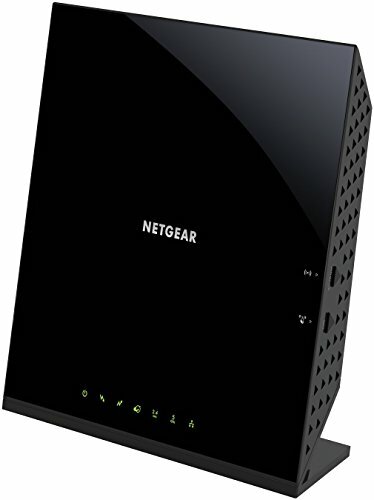 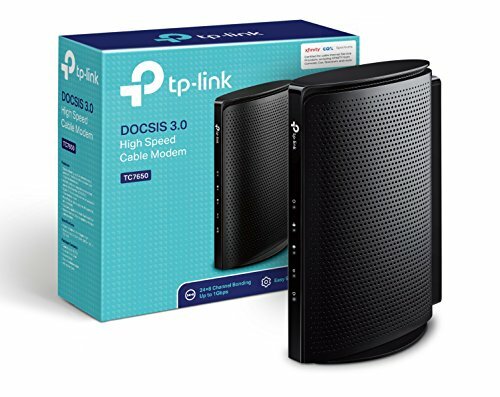 7 TP-Link TC7650 DOCSIS 3.0 (24×8) High Speed Cable Modem. 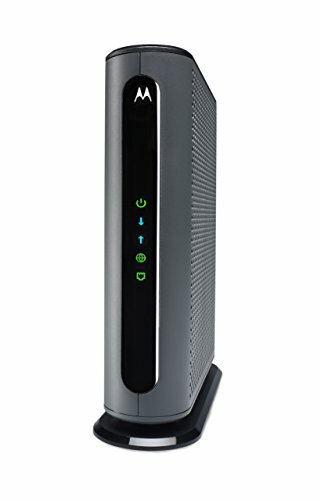 Max Download Speeds Up to 1000Mbps. 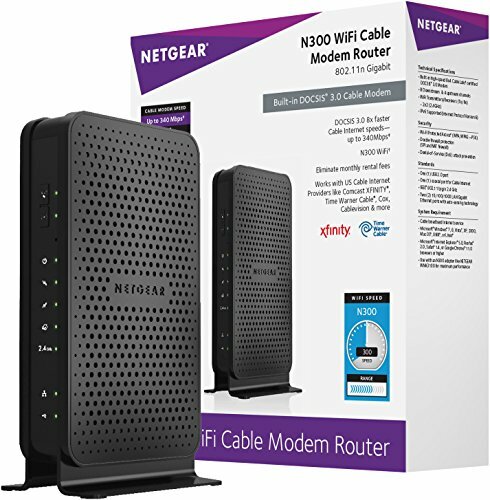 Certified for Comcast XFINITY, Spectrum, Cox, and More.